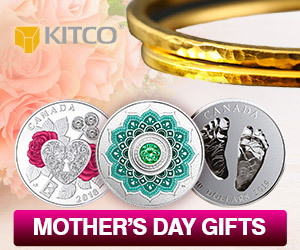 (Kitco News) - Silver has seen little love from investors this year, but according to one market analyst, disdain for the precious metal has reached its peak and prices are due for a bounce. 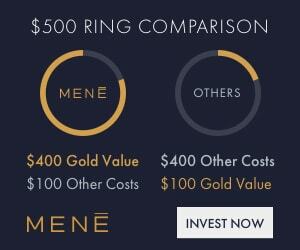 Mike McGlone, senior commodity strategist at Bloomberg Intelligence, said in a report Tuesday that sentiment in silver is currently at levels that have often marked significant bottoms. 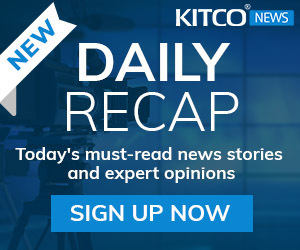 Prices continue to hover near critical psychological support above $14 an ounce; December silver futures last traded at $14.305 an ounce, down 0.68% on the day. Maximum contempt for the metal comes as value, compared to gold, continues to hover near decade lows, McGlone said. 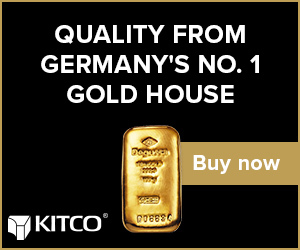 Kitco.com shows the gold-silver ratio at 85.50 points, meaning it now take 85.5 ounces of silver to buy one ounce of gold. The historical average for the ratio is around 50 points. Gold prices have managed to push higher lately as risk-off sentiment in the marketplace promotes the precious metals’ safe-haven allure; however, silver has not seen the same benefits. 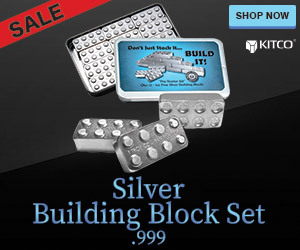 While silver is seen as a precious metal, it also has significant industrial usages. 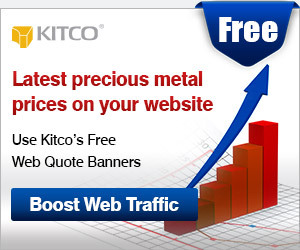 McGlone noted that weakness in industrial metals is helping to keep a lid on silver prices in the near term. Negative sentiment can also be seen in futures markets as bearish speculative positioning continues to dominate the precious metals, McGlone said. He added that bearish stance is not sustainable in the long term. He said that it wouldn’t take much for silver to benefit from a short-covering rally as investors exit their bearish trades. Although the silver market will continue to face headwinds in the near term, McGlone said two factors will revive the precious metal. 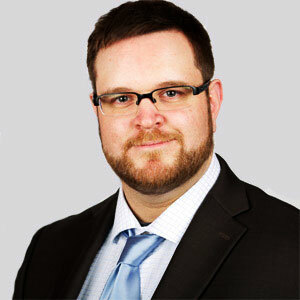 McGlone noted that shifting market expectations surrounding U.S. interest rates next year are helping to cap momentum in the U.S. dollar, supporting the precious-metals complex. Markets are expecting the U.S. central bank to raise interest rates in December and still see two rate hikes next year; however, expectations for four rate hikes have been cut in half compared to the previous week. “Weaker stock prices and diminished expectations for Federal Reserve tightening are likely to nudge the dollar lower,” McGlone said.